According to this article, "More than half of all the refugee children in the world – 3.5 million – are not in school. 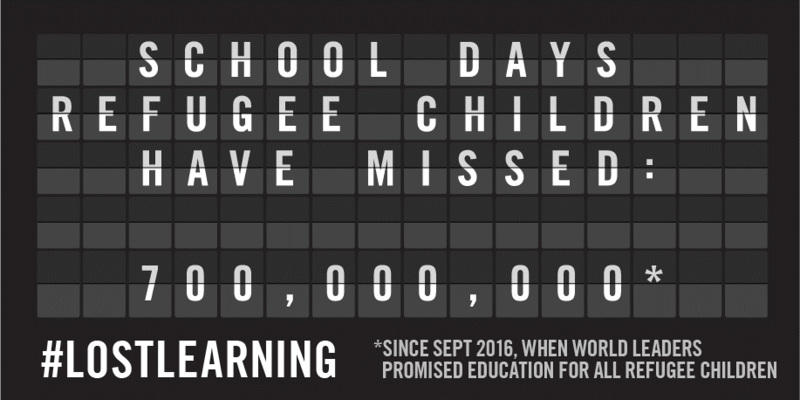 In the last year alone refugee children have missed more than 700 million days of school, with this figure increasing by 1.9 million days every day." 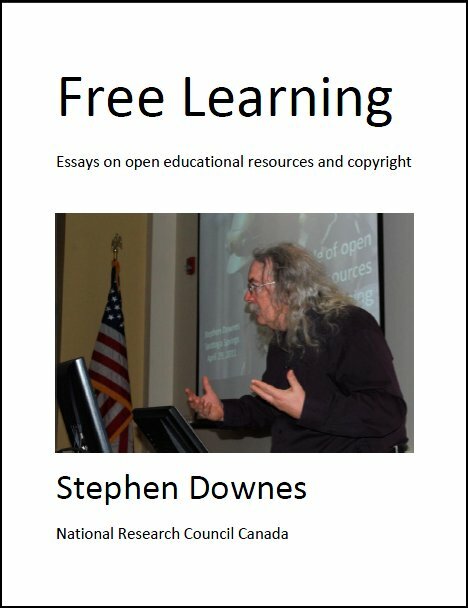 I have two views that have become more firm over the last few years: first, we should use the means at our disposal, including digital media, to ensure refugees do not miss out on an education; and second, we should not use refugee populations to experiment on or to promote our favourite learning theories. Last Updated: Aug 23, 2018 5:12 p.m.